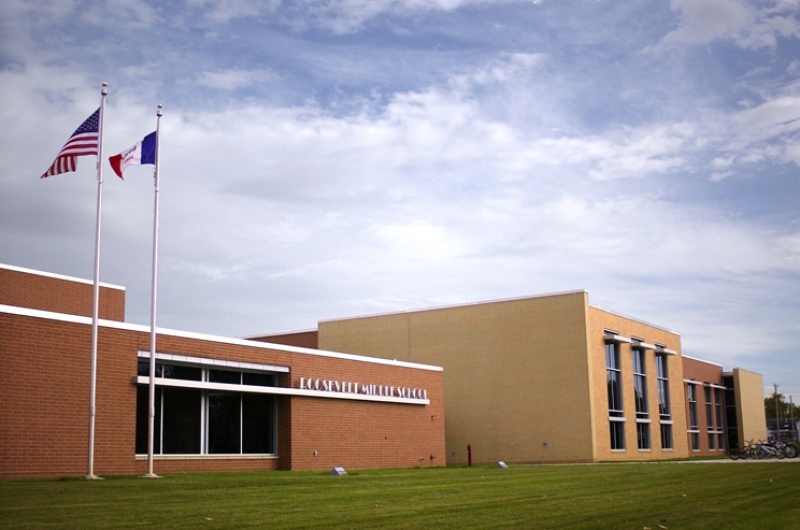 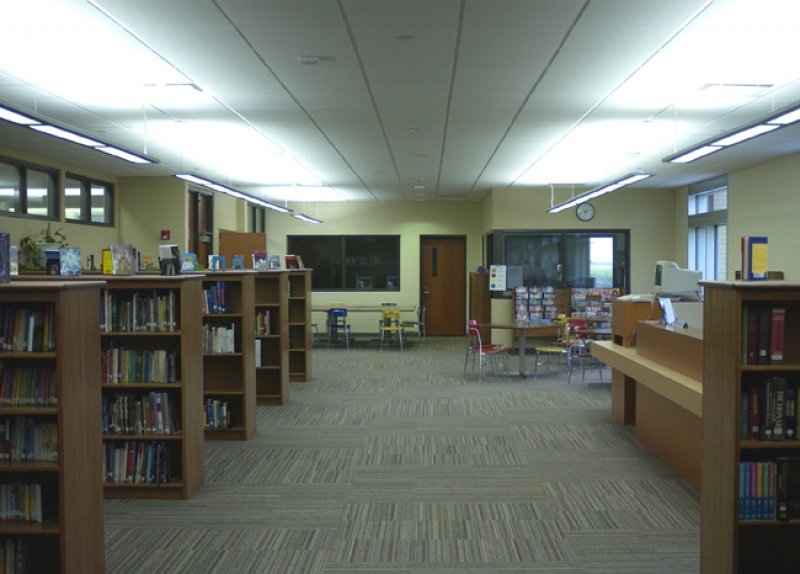 Bergland + Cram initially worked with the Mason City School District in analyzing several options for a major facilities update to several district schools. 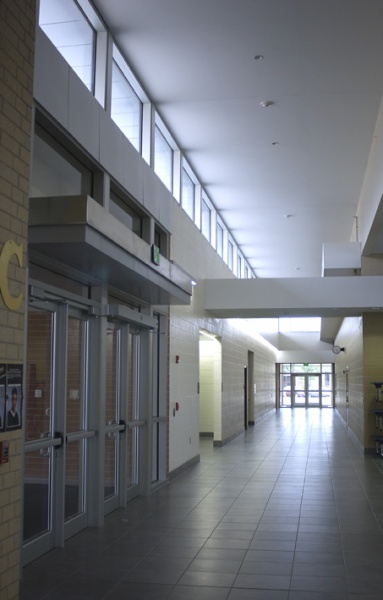 Based on the findings, the project called for a new middle school to replace the original 1938 building. 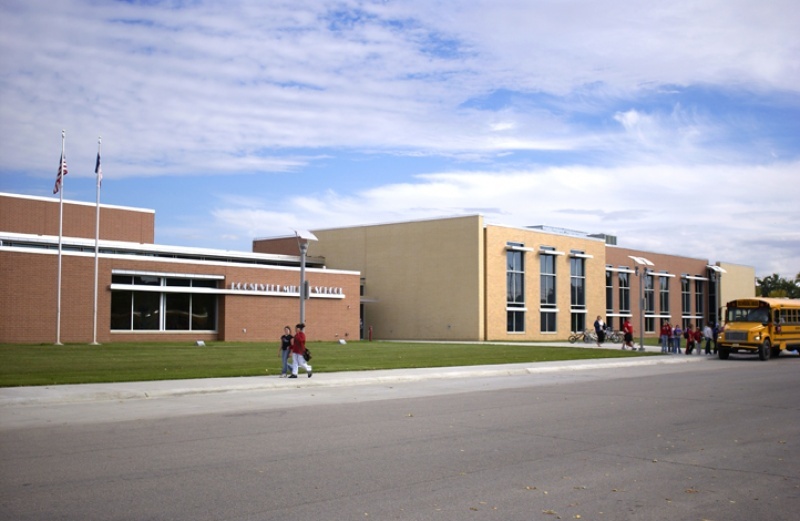 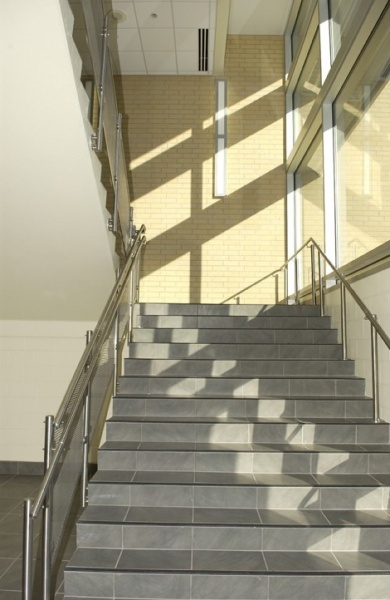 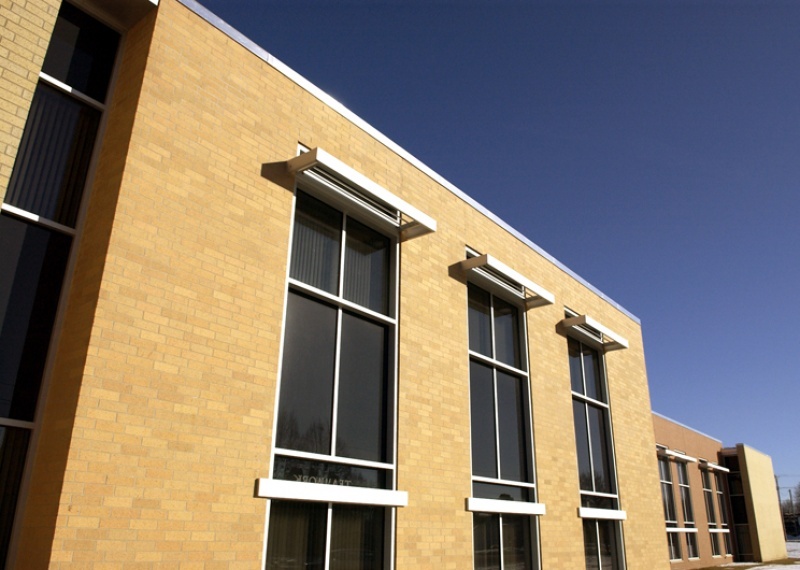 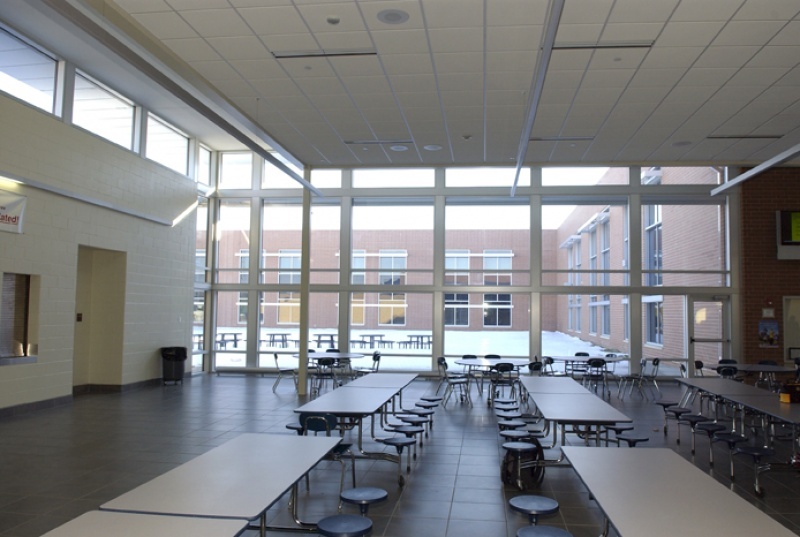 Lincoln Intermediate School follows LEED guidelines and utilizes daylighting strategies to cut down extensively on the need for and expense of artificial light. 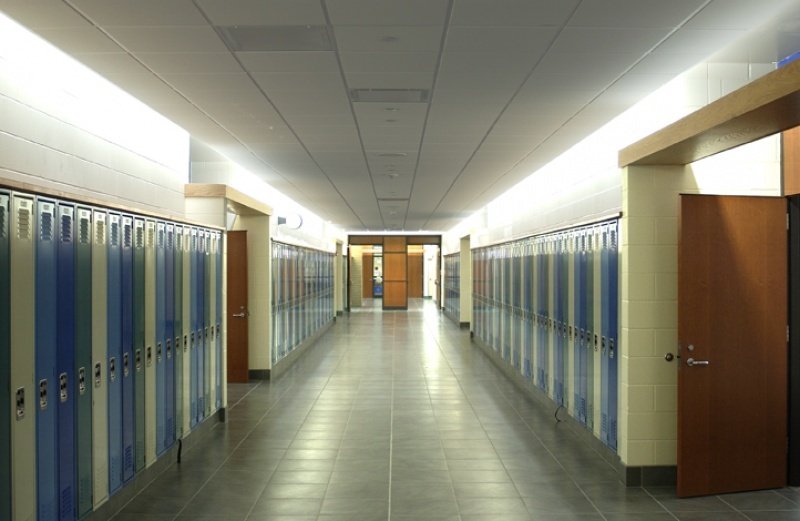 Occupancy sensors in classrooms automatically adjust light levels according to available sunlight filtered into each space without distraction to students and staff. 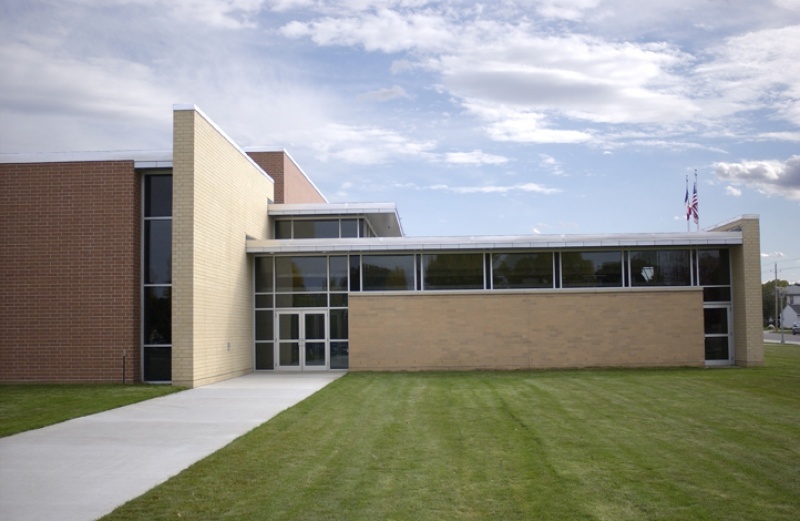 Recently, Lincoln Intermediate was presented to the Iowa State Board of Education and toured by the Governor of Iowa as a benchmark project in energy efficient design. 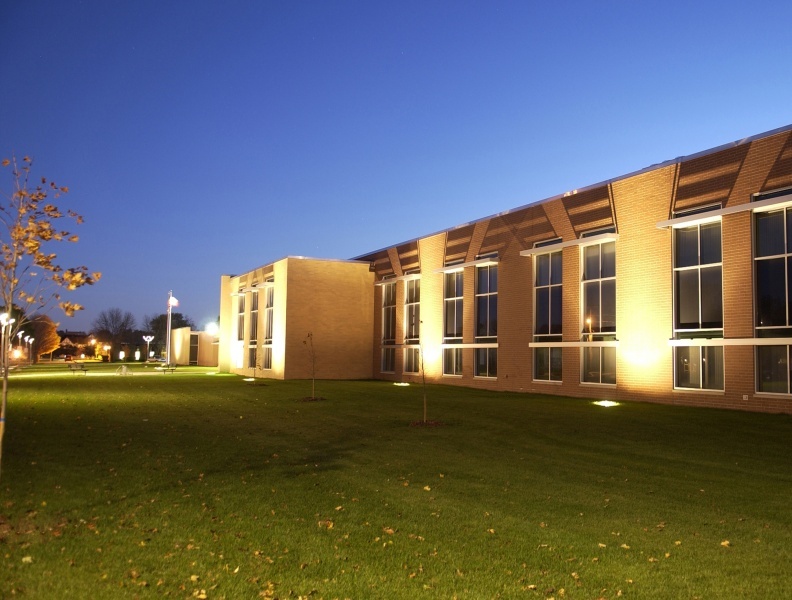 It was also selected as a case study by the Iowa State University Department of Architecture.